A code of conduct covering all media organisations across print, online and broadcast could be developed for the first time to create guidelines for reporting the aftermath of incidents such as the Manchester terror attack. 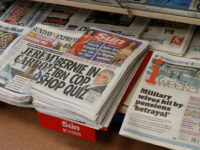 Chief executive of press regulator the Independent Press Standards Organisation Matt Tee said he plans to work with other media groups, including the Society of Editors, to create the voluntary code. In a podcast produced by IPSO, Tee said the standards would go beyond the regulator’s usual remit covering its own members under the Editor’s Code of Practice. His comments follow the findings of the Kerslake Report into the aftermath of the Manchester Arena suicide bombing that killed 22 men, women and children on 22 May last year. 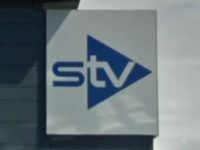 The report found that the behaviour of some journalists “fell well short” of the Editor’s Code. Lord Bob Kerslake recommended that IPSO should review the Editors’ Code – which the regulator has pledged to discuss with its committee – and that it should consider developing specific media guidelines for such an incident. Tee told the podcast: “Although IPSO covers 95 per cent of national newspapers and most local newspapers, there are freelance journalists who aren’t covered by IPSO unless they work for an IPSO publication, there are some newspapers which aren’t members of IPSO, and we don’t cover broadcasters and we don’t cover most international journalists. IPSO previously committed to work with the Society of Editors and others to convene a cross-media roundtable to discuss issues raised in the Kerslake review. 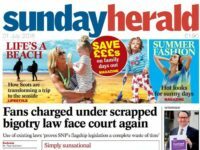 Society of Editors executive director Ian Murray told Press Gazette he was keen to explore whether a “gold standard” code of practice could be created, but said he wanted to keep an open mind about its scope until discussions begin. 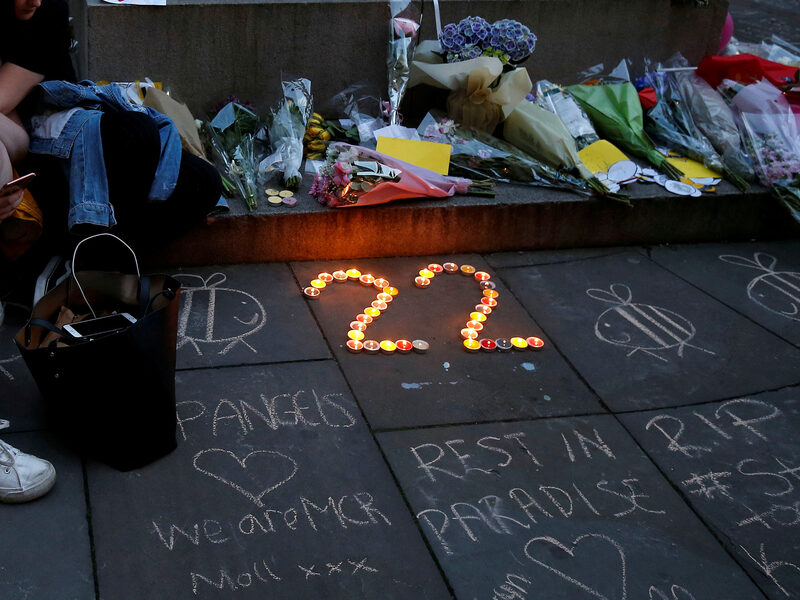 Murray said his biggest concern was ensuring international media were involved, as Greater Manchester Police’s senior press officer has said the biggest problems after the arena attack came from international outlets and social media. At a meeting of the National Police Chiefs’ Council on 24 April, the press officer said the media’s behaviour after the attack had been “exceptional” and had “treated everyone involved with the utmost respect”, according to Lord Keen, speaking in the House of Lords this month. However Lord Kerslake told peers it was “highly unlikely” that the journalists who “behaved very badly” were all from foreign media organisations. 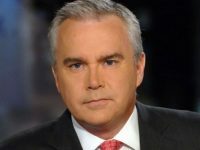 Murray said: “It’s all very well having voluntary codes of conduct for the British media, but if the international media aren’t aware of it even, and are under pressure from their newsrooms which might be in a different country, how do you tackle that?  Speaking on the podcast, Tee also said that several newspaper groups had told him that if any of their journalists had been involved with the “horrifying and harrowing” stories in the Kerslake report, it may be worthy of dismissal. Kerslake heard from families who were offered condolences by reporters at their doors before they had received official notification that their parents or children were among the fatalities. The report also found that at the Etihad Stadium support centre, families had to run to their cars with coats over their heads to escape media crews, who were taking photos of people receiving news of bereavement through the glass windows. One reporter tried to gain access to one family’s home by ramming a foot in their front door, the report said. 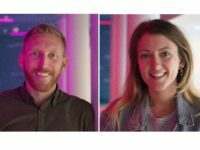 Tee said: “Kerslake’s report sets out some quite harrowing things that people affected by the arena attack described as press behaviour or people saying that they were journalists. “One of the things that makes it slightly difficult for IPSO is that the Kerslake report doesn’t mention any specific media outlets or particular journalists so it doesn’t give us a very good basis for investigating specific complaints that are contained within the report. “But if there are any of the people who were affected by the arena attack who felt that they suffered from journalistic harassment or harassment from a newspaper, we will investigate that and we take all of those very seriously. Families of victims have been urged to complain to IPSO about any of the type of behaviour described in the Kerslake report, after just one complaint was made relating to coverage of the attack.